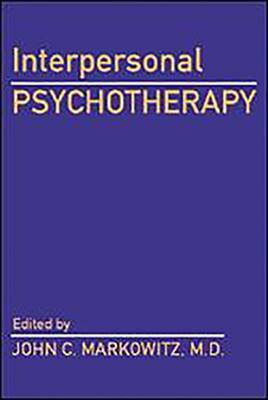 Interpersonal Psychotherapy for Dysthymic Disorder is the first manual to examine the use of psychotherapy for dysthymic disorder, or chronic depression. 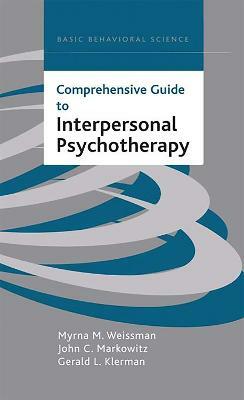 This useful, innovative guide describes how to adapt interpersonal psychotherapy (IPT) -- a proven, time-limited therapy that has benefited patients who have other mood disorders and psychiatric syndromes -- to treat dysthymic disorder. After discussing the characteristics of dysthymic disorder, the basic principles of IPT, and the available treatment data, this volume offers clear, coherent treatment strategies for working with this potentially difficult, yet treatable, disorder. A useful adjunct to training and supervision by certified clinicians, this book contains numerous case examples that vividly illustrate how to use this treatment approach. This text also includes an appendix with patient education materials, the IPT Problem Area Rating Scale (IPARS), and the IPT Outcome Scale. 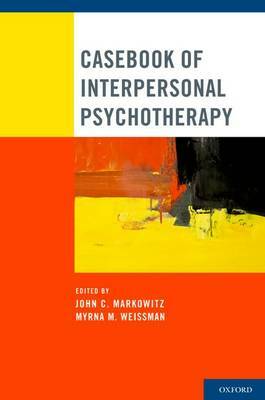 By using this text, therapists can improve their patients' life functioning and provide a more comprehensive and effective treatment. 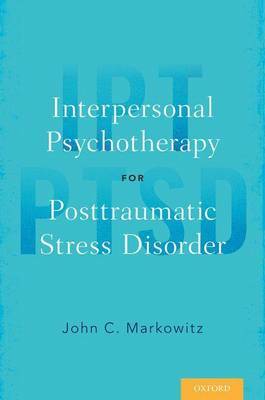 Buy Interpersonal Psychotherapy for Dysthymic Disorder by John C. Markowitz from Australia's Online Independent Bookstore, Boomerang Books. John C. Markowitz, M.D., is Associate Professor of Clinical Psychiatry at Cornell University Medical College and is the Director of the Psychotherapy Clinic at the Payne Whitney Clinic, New York Hospital, New York, New York.